Buju Banton warned to stop feeding Jamaica’s homeless on the streets. Home News Buju Banton warned to stop feeding Jamaica’s homeless on the streets. 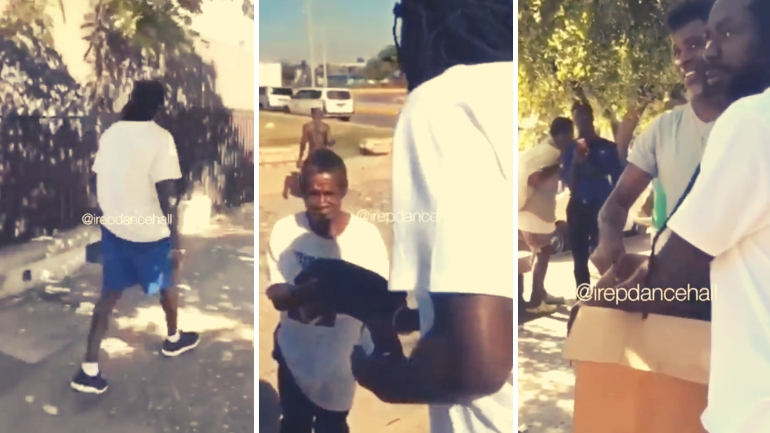 After being released from an American prison and embarking on his very successful Long Walk to Freedom Tour, Buju Banton decided to share his blessings with the less fortunate. The artist has been quietly feeding the homeless people of downtown Kingston, Jamaica. The local government is not very happy with Buju Banton’s act of kindness, however, and is warning the deejay that feeding the homeless in public is actually forbidden. They even went as far as taking out an ad in all the leading Jamaican newspapers. “The Kingston and St Andrew Municipal Corporation (KSAMC) is reminding members of the public that feeding homeless people on the streets of Kingston is strictly prohibited and must cease with immediate effect,” the ad reads. 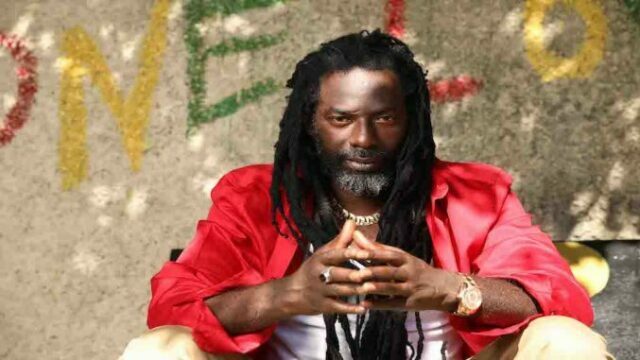 A member of Buju Banton’s management team informed 18 Karat Reggae that the living legend will continue to feed the homeless even if he has to find different means of doing so. “Buju Banton feels very blessed after all that he has been through and the fortunes he is reaping now. He enjoys sharing his blessings and will continue to do so,” the member of the management team said. KSAMC says that if Buju Banton wants to continue feeding the poor he must do so at designated enclosed locations and buildings as prescribed by the KSAMC’s Poor Relief Department. Buju Banton will continue his tour in Trinidad and Tobago on April 21, before moving on to Barbados the following weekend.